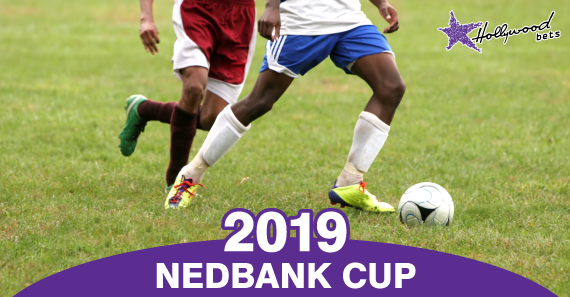 Our football pundit previews the Nedbank Cup semifinals which take place on Saturday 20 April 2019. The Nedbank Cup presents a golden opportunity for Kaizer Chiefs to salvage what has been a disastrous season and we’re in for a treat as the mighty Amakhosi visit Chippa United at Nelson Mandela Bay Stadium in what should be a scintillating encounter. Elsewhere, Steve Komphela’s Golden Arrows host Dan “Dance” Malesela’s TS Galaxy with a place in the final being a bone of contention! Abafana Bes’thende came back from a goal down to salvage a 1-1 draw with AmaZulu in the KZN derby last week. Komphela has recently implemented the 3-4-3 formation which he used at Kaizer Chiefs at some point with the aerially-dominant Musa Bilankulu operating in the middle of the three-man defence. 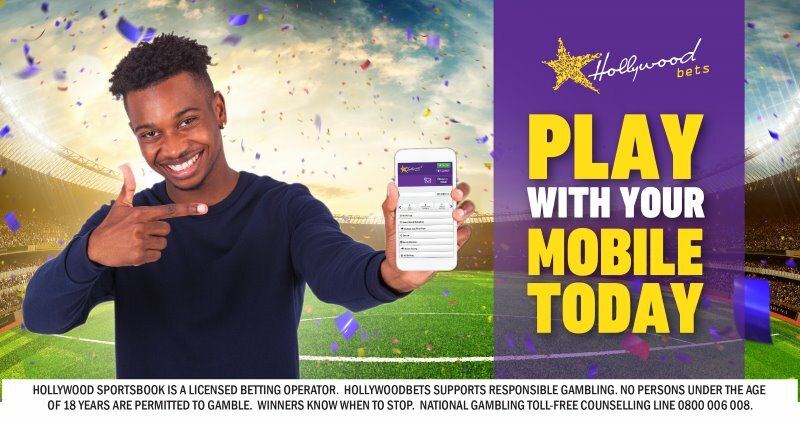 Up to this stage, TS Galaxy had been very lucky with the draw having had to ease past Umvoti in the first round which they followed up by beating Jomo Cosmos and Cape Umoya United. It shall be interesting to see how Dan Malesela’s boys cope against a top-flight team. Malesela used to get the better of Komphela during their time at Chippa United and Kaizer Chiefs respectively. Clinton Larsen should, however, be worried about their precarious position on the log as they’re now tied on 24 points with Free State Stars who are in the relegation zone. Imagine winning the Nedbank Cup and getting relegated in the PSL promotional pay-offs.